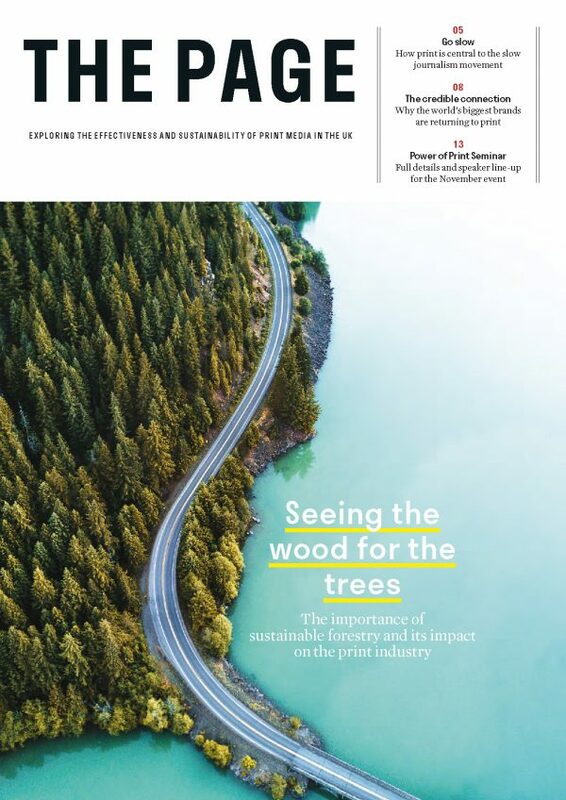 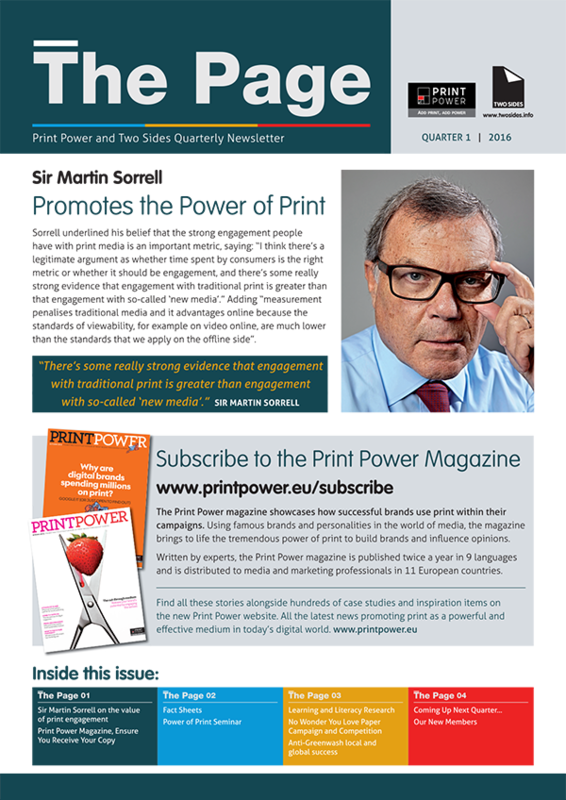 A very warm welcome to the brand new version of The Page, the publication that explores the effectiveness and sustainability of print media. 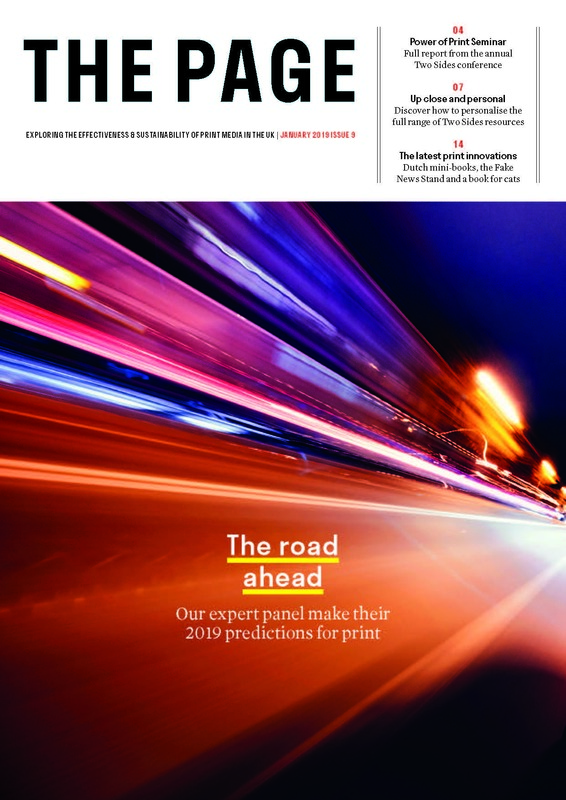 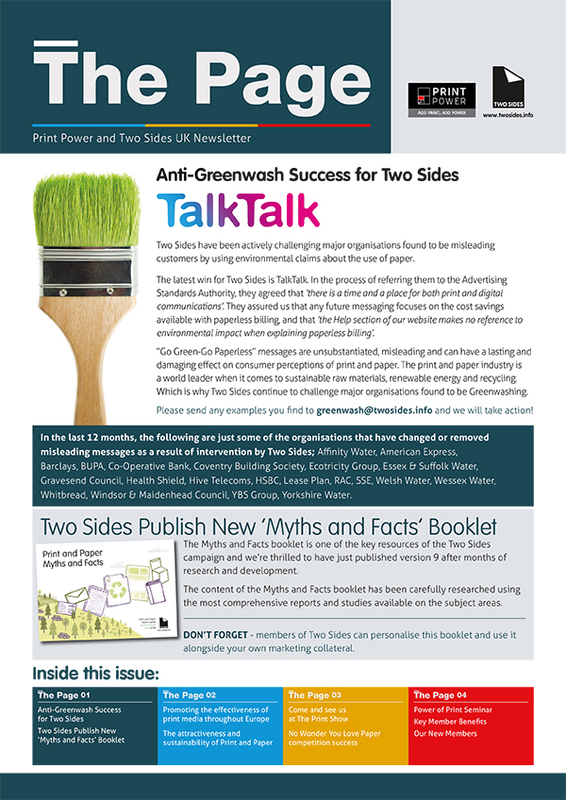 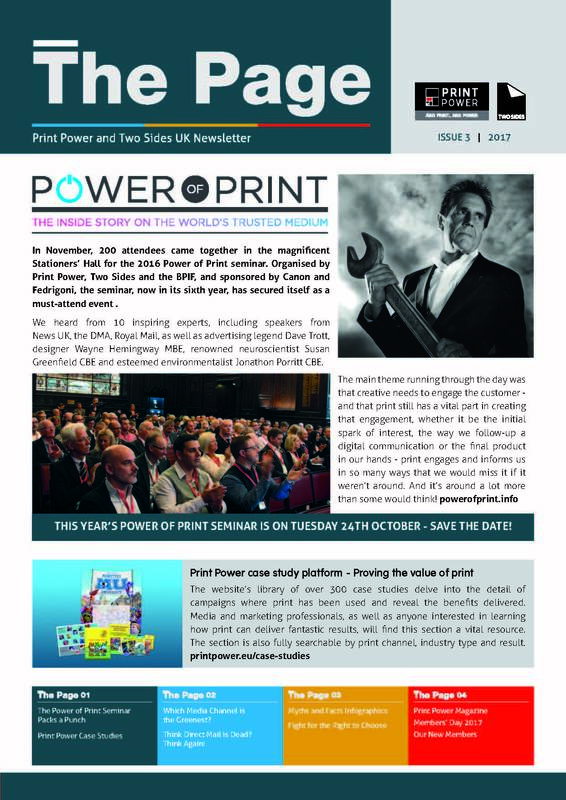 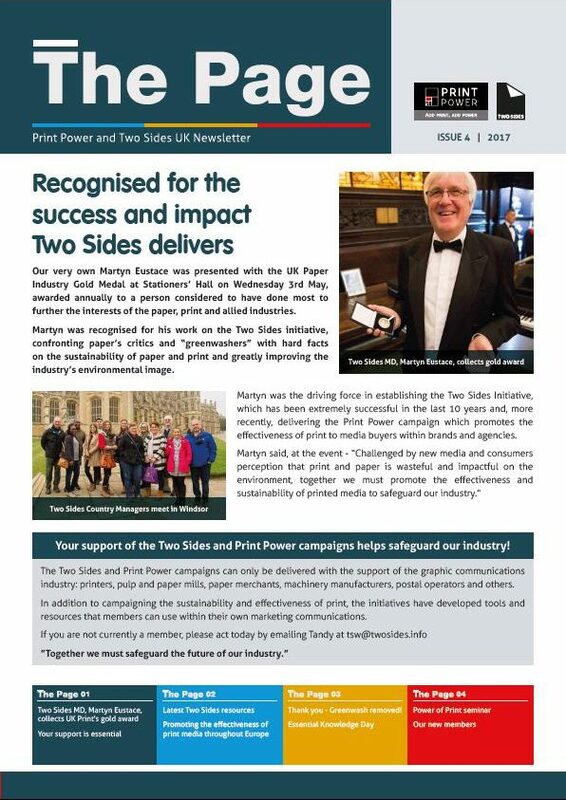 Created by Two Sides UK, the publication will be published three times a year, bringing you all the latest news, facts, information, research and innovation from the world of print and paper. 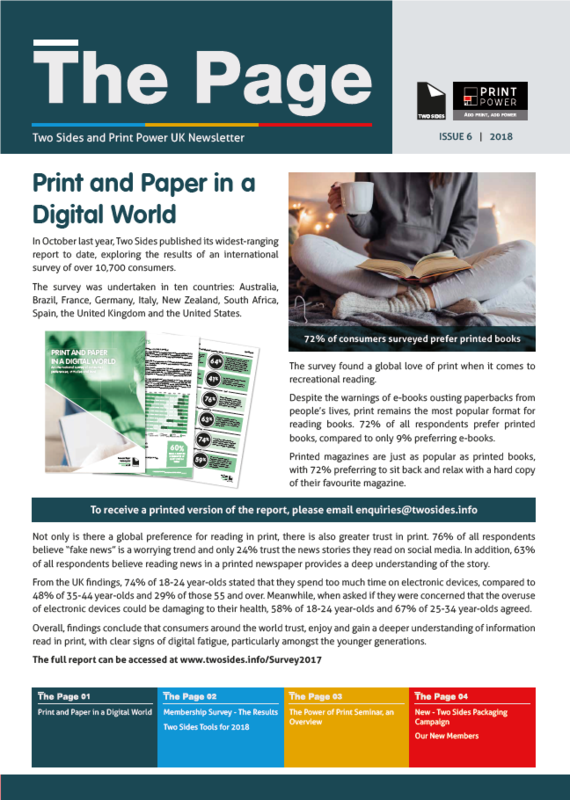 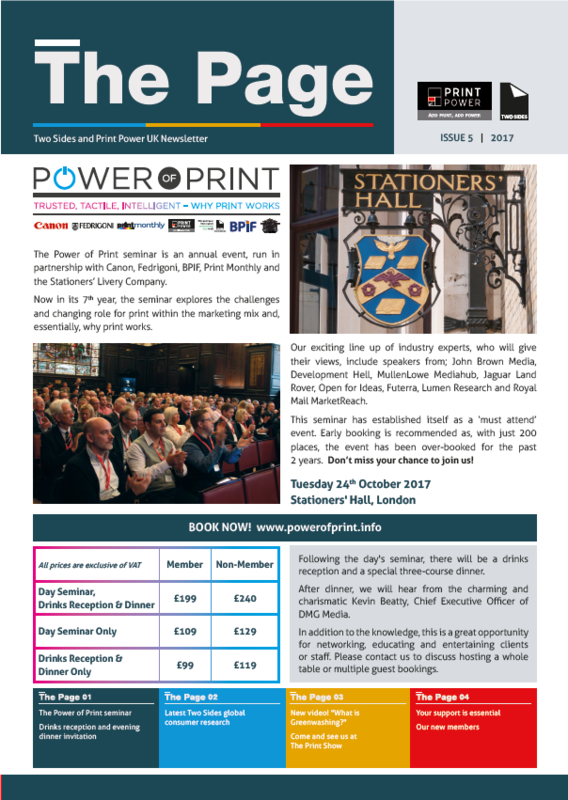 Read the electronic versions of The Page below, or, if you are a lover of print (which we’re sure you are!) 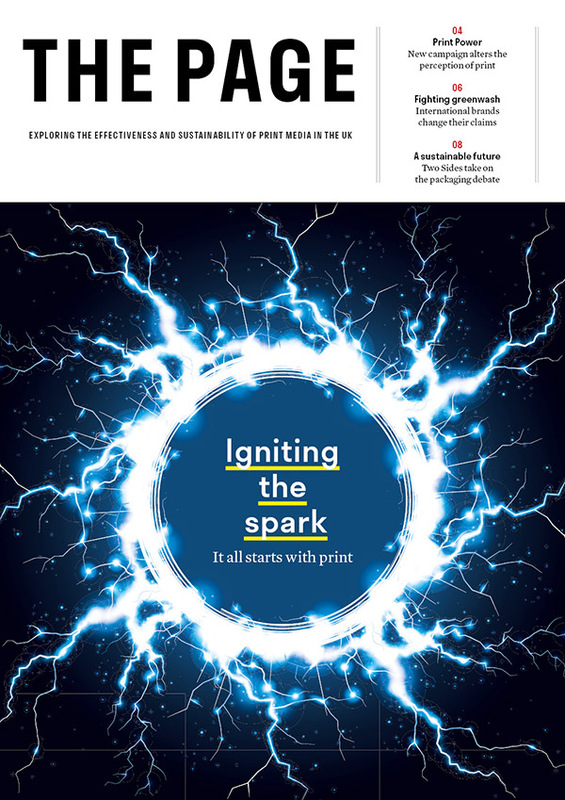 then subscribe using the button below.